Mogz and Dogz are now in Kenilworth. 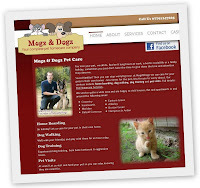 Services include home boarding, dog walking, dog training and pet visits. Home Boarding: On holiday? 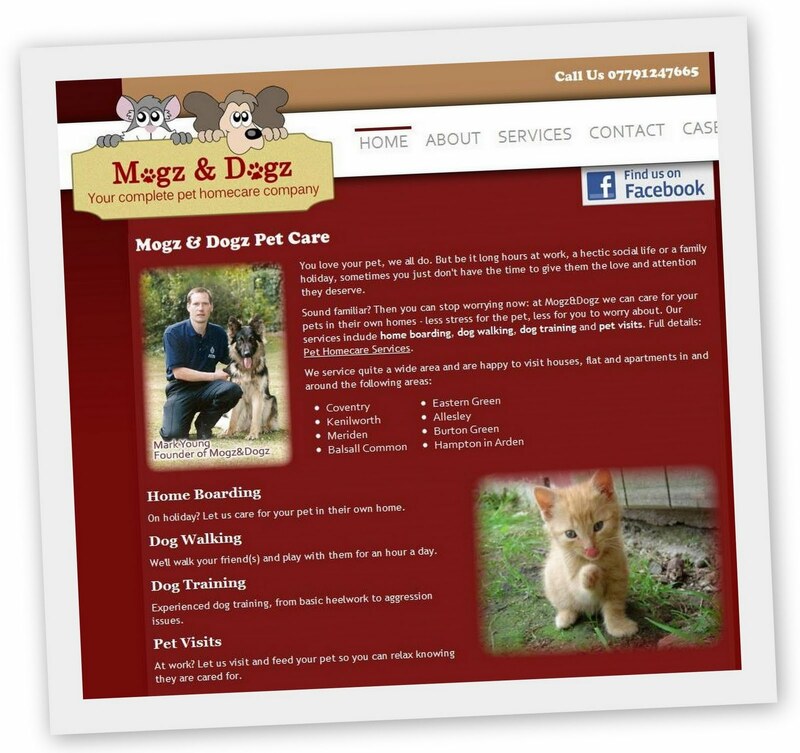 Let Mogz and Dogz care for your pet in your own home. Dog Walking - We'll walk your friend(s) and play with them for an hour a day. 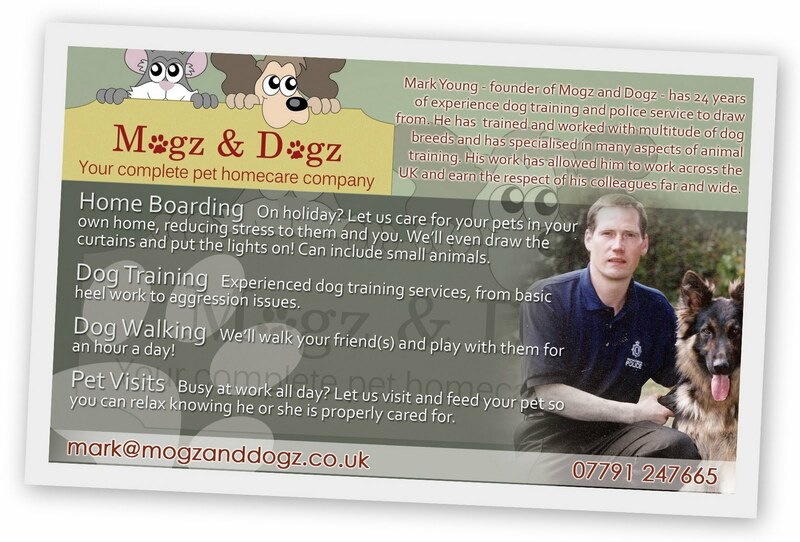 Dog Training and services in the Balsall Common, Burton Green, Kenilworth, Meriden and East Coventry (Allesley and Eastern Green) areas. Mark Young has previously have served as a police officer for nearly 24 years. He has enjoyed working in a public facing environment and have been privileged to have had a very varied career. His highlight was without doubt his service as a Police Dog Handler. He has experienced all types of dogs and their unique personalities. 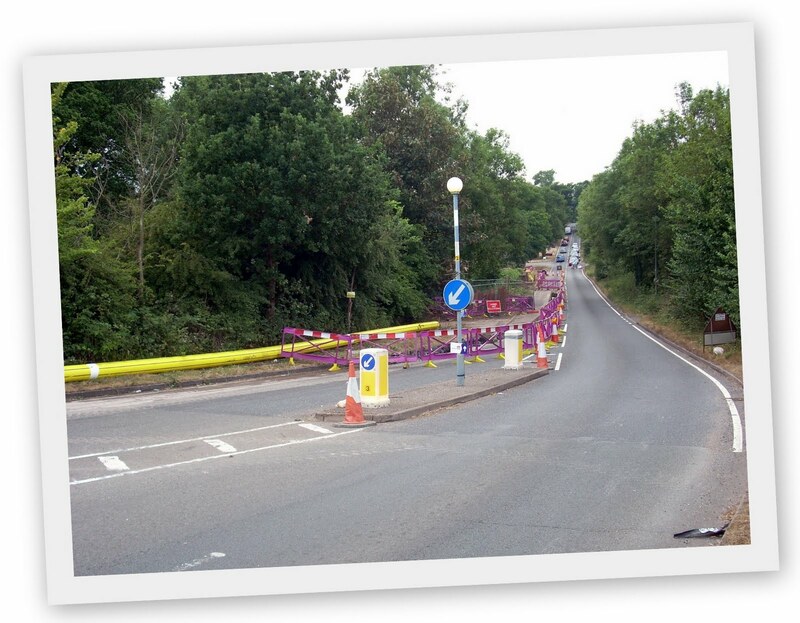 A gas main is being replaced. 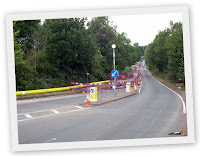 So far the underground work has been on Stoneleigh Road (see photo with temp traffic lights), but as the work turns the corner, it has now closed Dalehouse Lane. 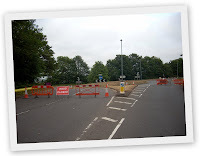 Six weeks from 12th July is 23rd August - let's hope the road will be open by then. Diversions are in place taking drivers to via Common Lane, Kenilworth Road and Stoneleigh Road to reach the A46. 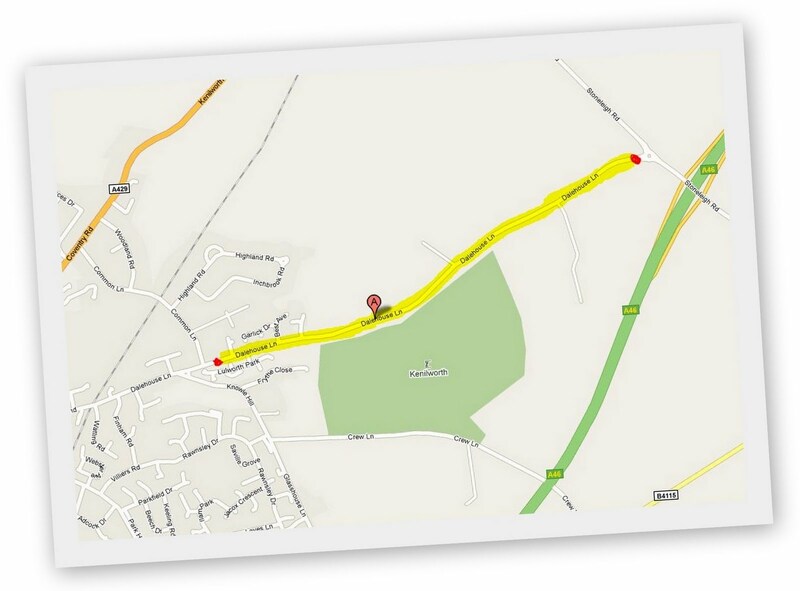 I have highlighted the closed area on this map. There is a Warwickshire Council map available as well as generic Google Map. Through all this, a quick Google search gives no mention to the Wawrwickshire Council providing online information about this event, however they do use Elgin that gives the information (it took me far far too long to find it). Mid Warks Info has provided a link to the Council map while BBC Travel News for a list.